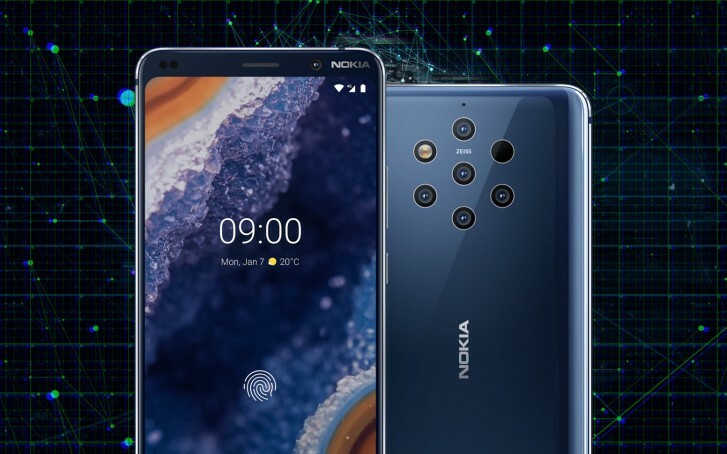 The Nokia 9 PureView has been in the hands of consumers for a bit over a week now and a few issues have cropped up. HMD’s Chief Product Officer Juho Sarvikas has addressed them on Twitter and promised a fix is coming. First up is the camera, which can crash when the battery is low – a voltage drop is the culprit here. That’s not the only issue that users are complaining about, however, the software has a tough time when both Depth mode and DNG RAW are enabled. Next is the in-display fingerprint reader, which isn’t the most reliable. HMD is working on improving that one as well. This is HMD’s first in-display reader, the first penta-camera setup too, so clearly there are some issues that need to be ironed out.